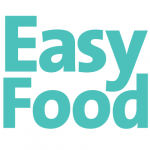 Unsure how to throw a successful Valentine’s Day meal? We believe that best romantic dinners are at home, and Valentine’s Day is no exception. 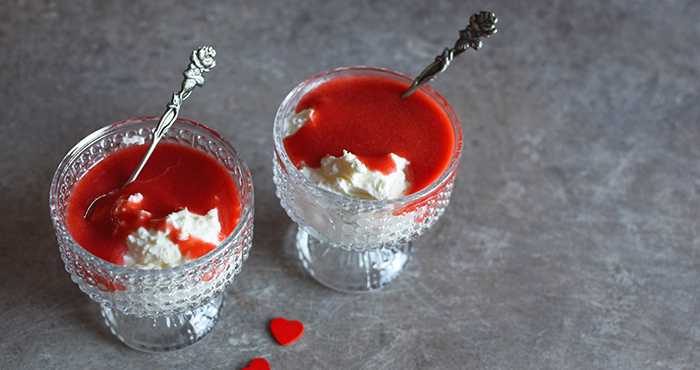 So we’ve created a lovely Valentine’S Day menu to help you to impress your significant other with one of these gorgeous recipes. You’ll find below elegant starters to open the night, finely cooked mains and so-indulgent desserts that would make Cupid proud. 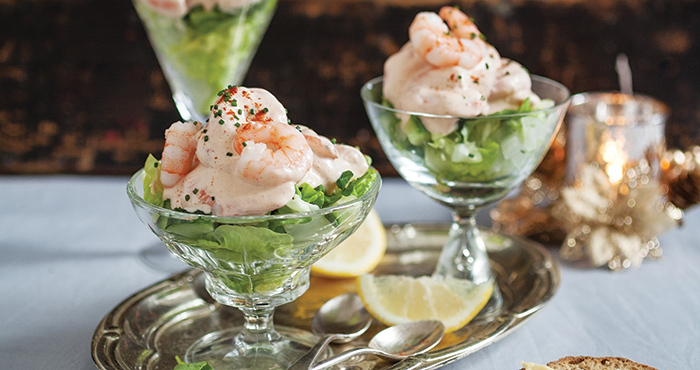 Go retro with this classic prawn cocktail from the 70s. Simple but really luscious, they-re the perfect way to kick start your romantic dinner. 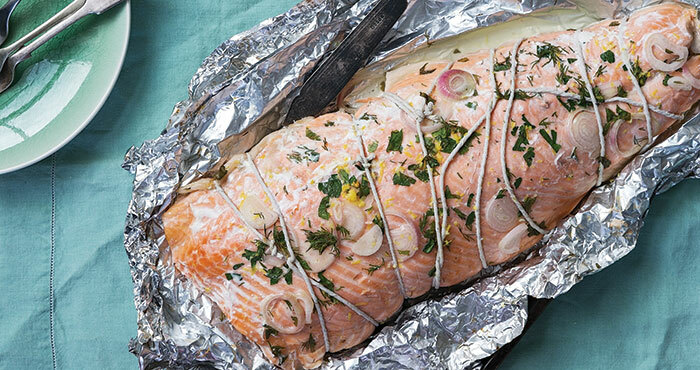 This elegant roast salmon is of the best simple and healthy recipes you can cook to surprise and delight your loved one. Chocolate dessert sounds like a Valentine’s Day clichè? 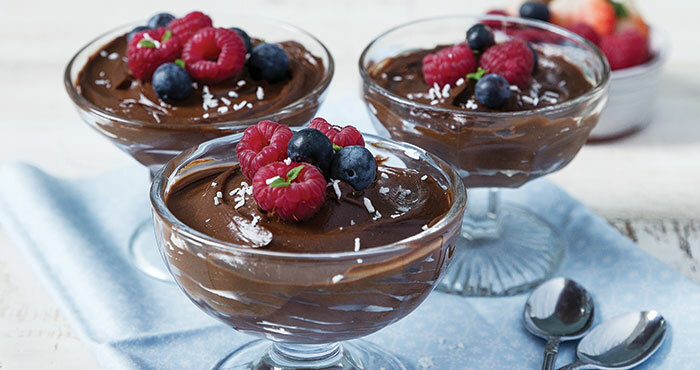 But these chocolate mousse with an avocado twist are a whole new game, we promise. And if it’s not enough yet, click on the following link for more Valentine’s Day recipes or pick up one of our Prosecco cocktail ideas for a romantic toast.